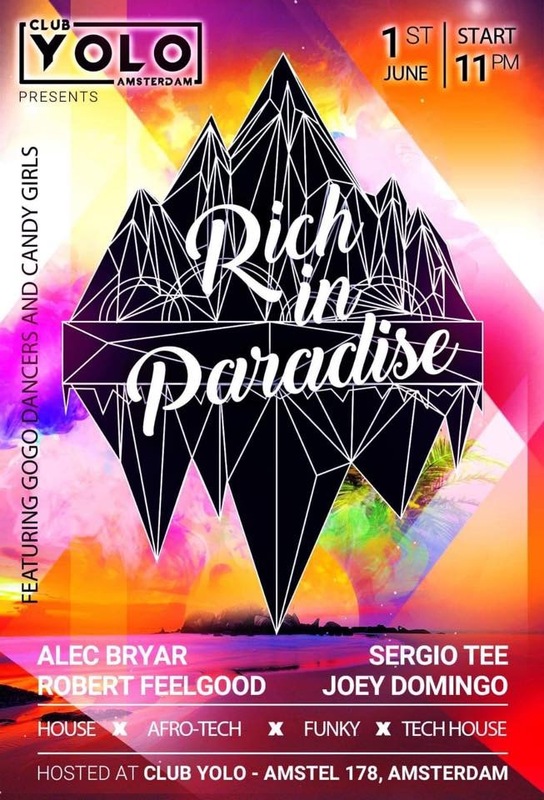 sergiotee » Rich In Paradise: ticket sale started! Today the ticket sale for the second edition of Rich In Paradise has started. The early bird tickets are available now on www.eventbrite.nl!